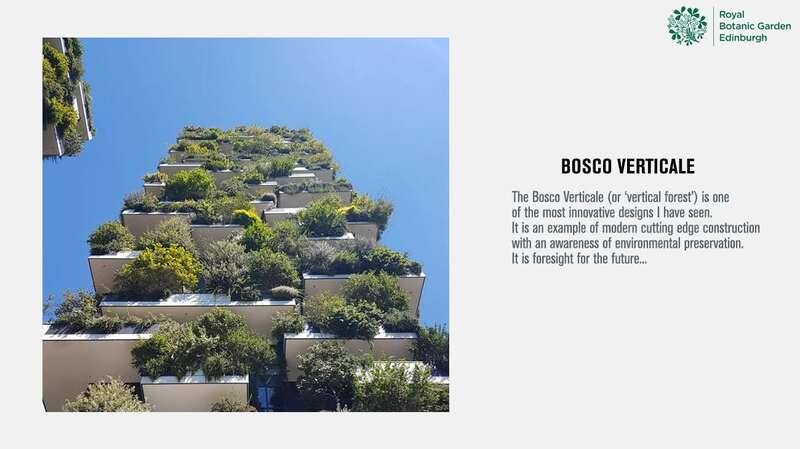 Milan’s Vertical Forest designed by Boeri Studio online on a publication of Botanic Stories curated by the Royal Botanic Garden Edinburgh. Connor Smith tells about his visit to the two Milanese towers of which he underlines the innovative and strongly sustainable aspect. The journalist observes the distribution of the vegetal elements, studied together with the agronomist Laura Gatti who has foreseen the distribution of shade tolerant plants on the north side together with hundreds of trees and thousands of plants and shrubs that are wrapping all the building and ivy and rosemary elegantly falling from the balconies. According to RBGE this building should inspire designers and horticulturists to look for more environmentally friendly ways to improve urban habitats, promoting aspects as materials and resources renewability, emissions reduction and biodiversity conservation.